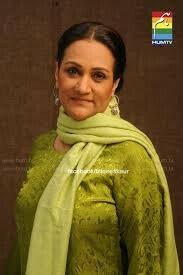 Bilqees Kaur is a Pakistani drama serial which is presented by Moomal Entertainment and directed by Adnan Ahmad. 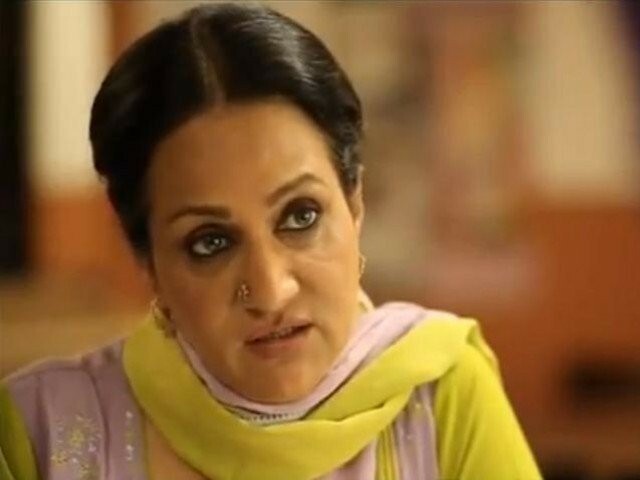 It stars in leading role Bushra Ansari she has a role of Bilqees a Muslim converted women and Ahsan Khan who wants a good job. 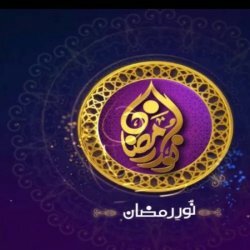 In 2012 it was aired on Pakistani channel HUM TV while in 2015 it was aired on Indian channel Zindagi. 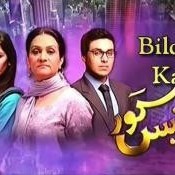 If you are looking for Bilqees Kaur drama actors names, timings, on-air days, photos, and OST title song then you can find these here. 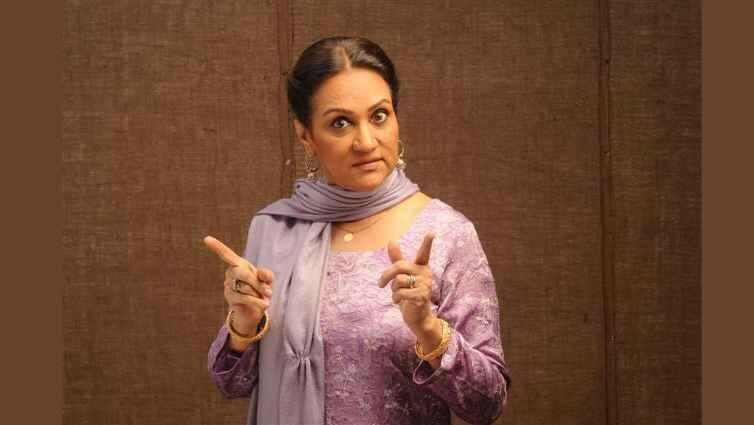 You can also find the public opinion and reviews about Bilqees Kaur drama here.